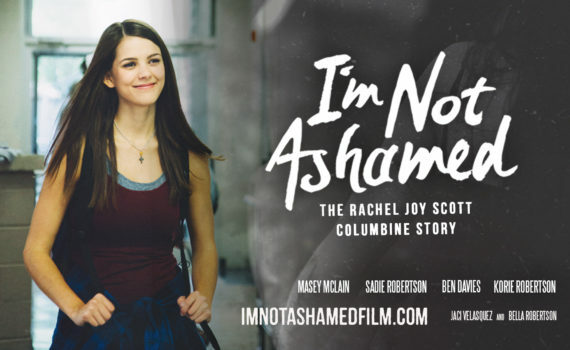 I think I’ll stick with Bowling for Columbine instead of I’m Not Ashamed. I don’t need a Christian message about compassion when, I know that’s one basis the religion is supposed to stand for, but, let’s be honest here, it doesn’t. Religion does more harm than good, and just because this girl was a nice person doesn’t make Christianity the answer to school shootings.